Your originality is your competitive advantage. Some days just feel like information overload. Most of us wake up and immediately scroll through our social feeds right <guilty as charged>? 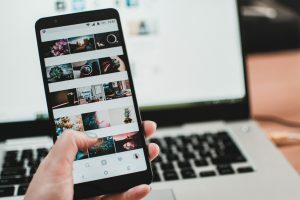 We’re consuming SO much content every day – on our phones, tablets, computers, TV, radio, podcasts, and the list continues. There is just so. much. noise. From a customer’s perspective – with so many companies and vendors available at a moment’s grasp, how could you possibly choose? From a business’s perspective, how can you differentiate yourself from your industry peers? All roads lead to originality. Originality is the new MVP. There are many options out there for everything under the sun, but none LIKE YOU. One of our originality factors is that we have a resale license that enables us to purchase products exclusively for our events and projects from vendors worldwide. We sourced all of the vintage dinnerware, glassware, and accent furniture for an Open House + Styled Shoot we produced in Miami at the Zoological Wildlife Foundation. 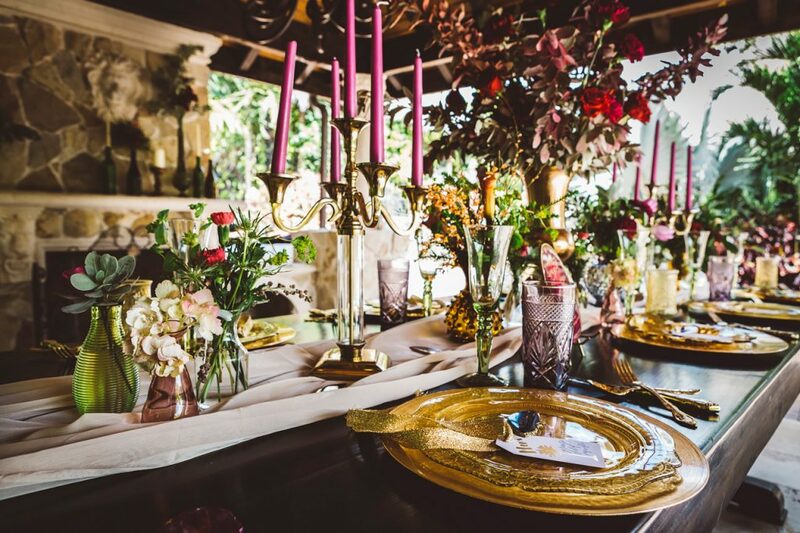 Click here to see the images from this gorgeous photo shoot and event. Styled Dinner table with vintage glassware, dinnerware, and vases that we sourced from various vintage shops throughout Florida. We also offer product sourcing as a service! This is a great way for you to extend your product line and add additional income streams that weren’t in your scope previously. For boutique owners, this could mean adding impulse items to your checkout area. For clothing brands this could mean adding home products to create a lifestyle brand. The possibilities are endless, and we’re here to help you discover them! DeAnna McIntosh, Chief Global Strategist at The Affinity Group International, is a driven, entrepreneurial, and creative brand strategist with a strong eye for design, and over 13 years of progressive experience in merchandising, marketing, and event management. Her proven results as a strategist for numerous Fortune ranking retailers will drive tangible growth for your business from day one. Give Your Inbox Some Love. We Have A Gift For You!